A type of unsaturated fatty acid, essential for human health. A type of unsaturated fatty acid, essential for human health. The body cannot make omega-3 fatty acids, and so they must be present in the diet. There are many natural sources of omega-3 fatty acids, including oily fish such as mackerel, salmon and tuna, and many nuts and seeds. 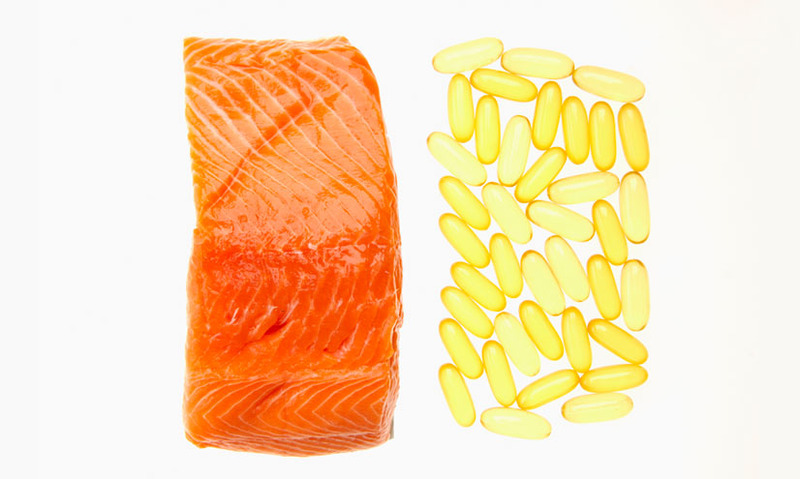 The body cannot make omega-3 fatty acids, and so they must be present in the diet. There are many natural sources of omega-3 fatty acids, including oily fish such as mackerel, salmon and tuna, and many nuts and seeds.